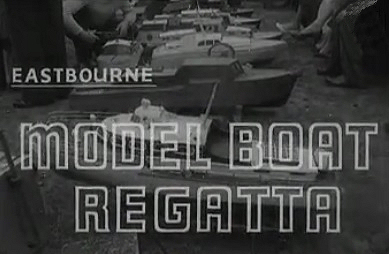 The Eastbourne Model Power Boat Club was founded in 1951 making us one of the oldest model boat clubs in the south of England. Our members construct and sail a wide range of models both from kits and scratch built, these range from scale warships through cabin cruisers to sailing yachts using a variety of power sources including steam. Our Clubhouse is situated at Princes Park Eastbourne and there is a cafe which is open all year and everyone is welcome so come and sail with us and enjoy the fare on offer. We also hold monthly meetings in conjunction with our sailing days or at a venue where indoor activities take place such as film evenings, talks and boat displays. All members enjoy 3rd party insurance included in their annual membership fee of £20.00 or £24.00 for family membership. 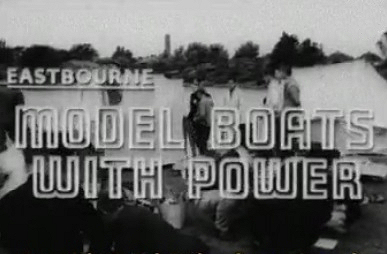 Electra races fast electric model power boats on lakes throughout the South East. At each regatta, in the summer season, class winners are awarded trophies and all competitors earn points towards the annual drivers championship. Racing is fast and furious and the our club members have been champions in this field. 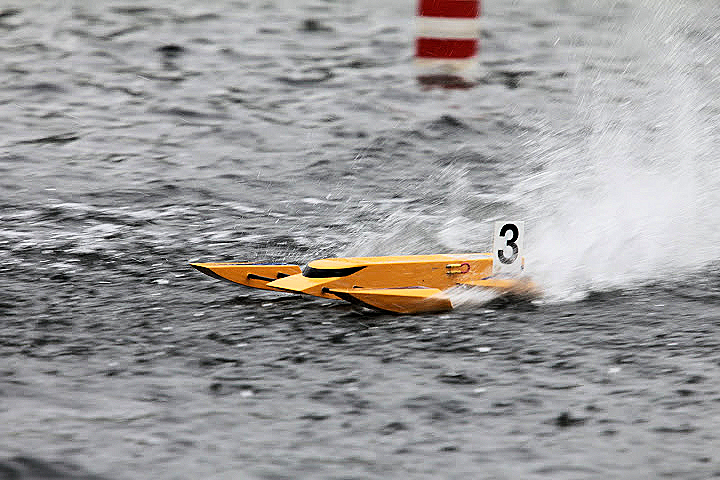 Electra is the longest established fast electric model boat club in the UK. Click on the picture to see one of our former champion in this you tube video. For more information visit our links page.